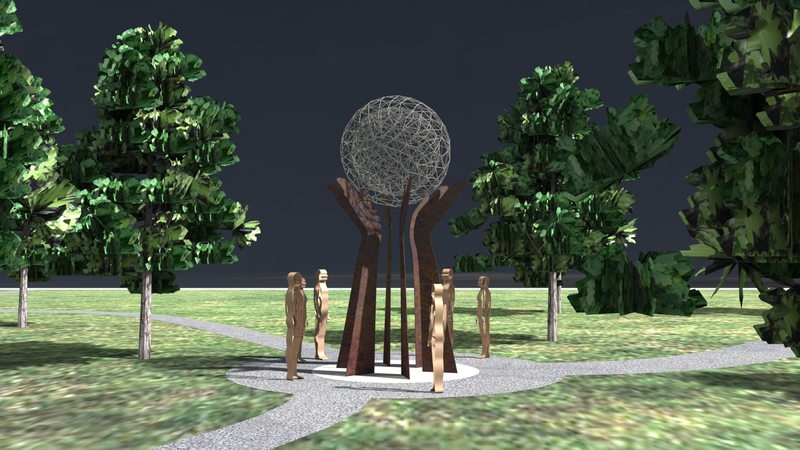 The forthcoming Beaufort Western Highway bypass will remove traffic from the centre of Beaufort, including valuable tourists. 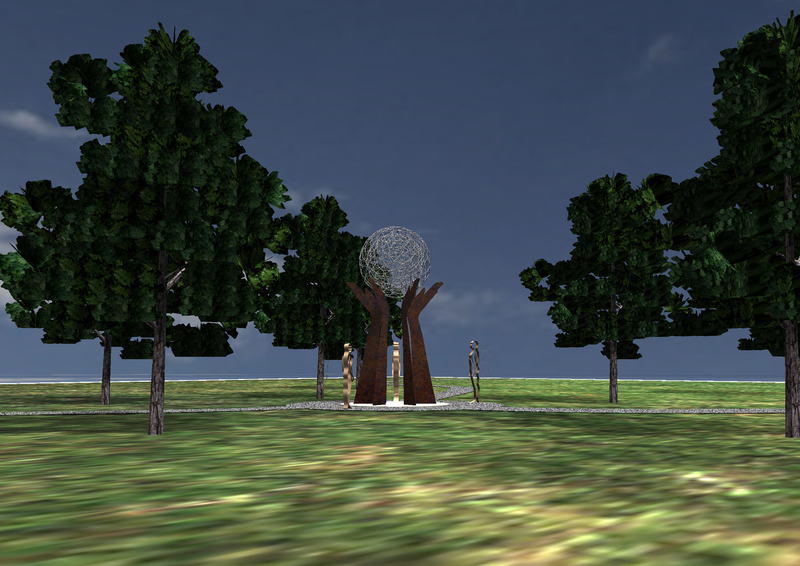 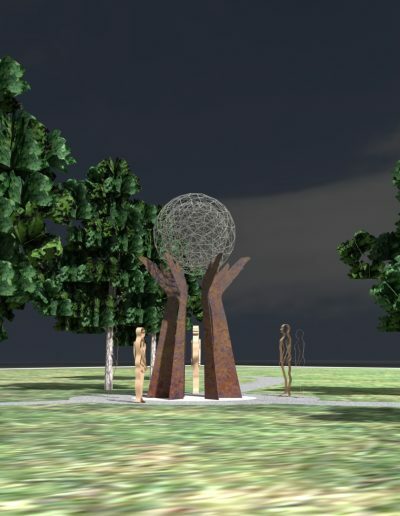 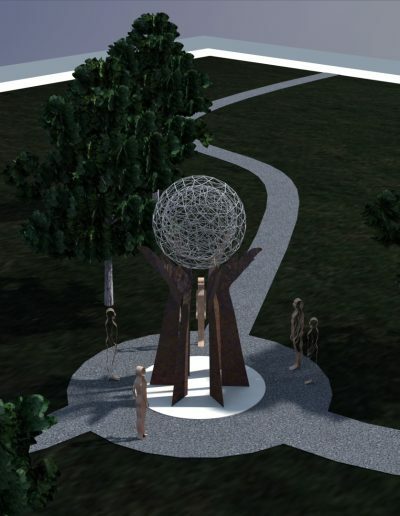 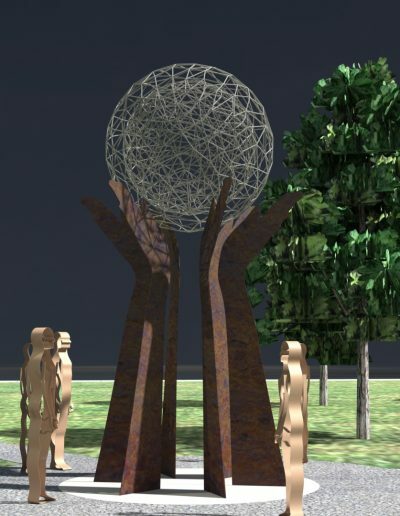 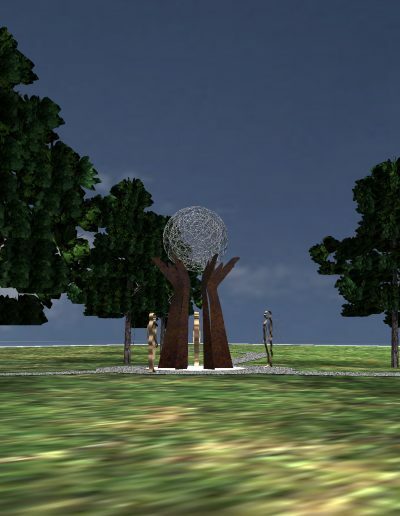 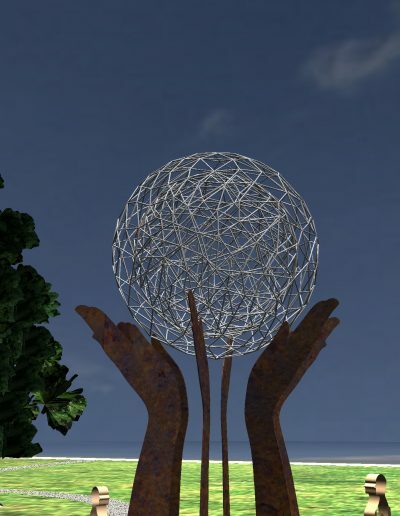 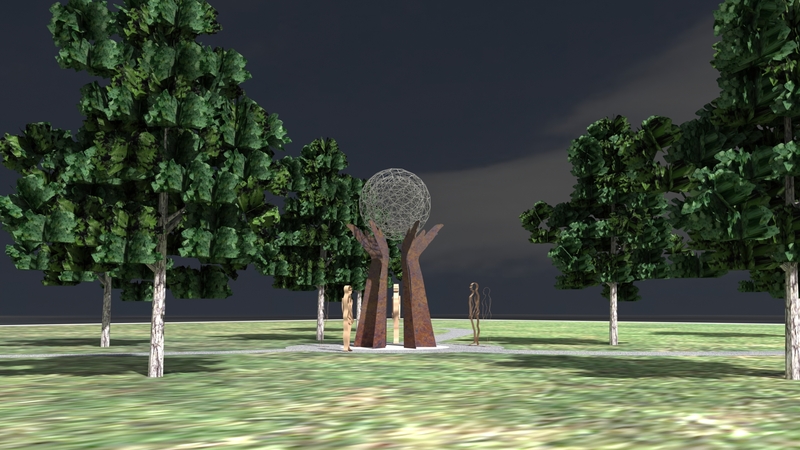 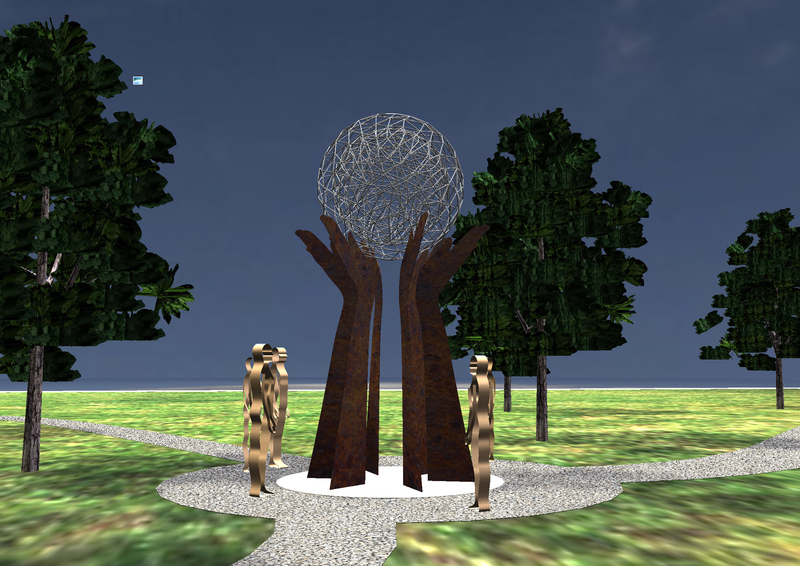 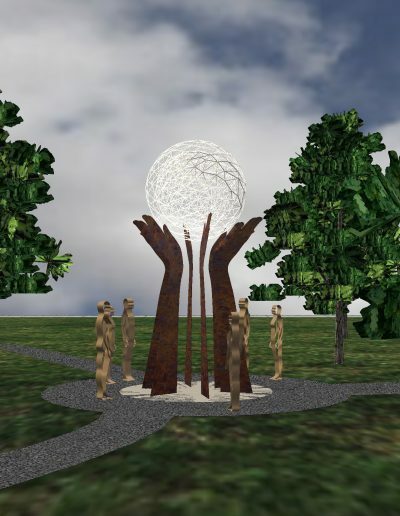 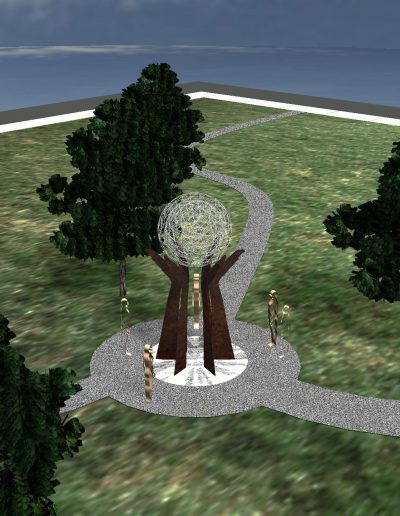 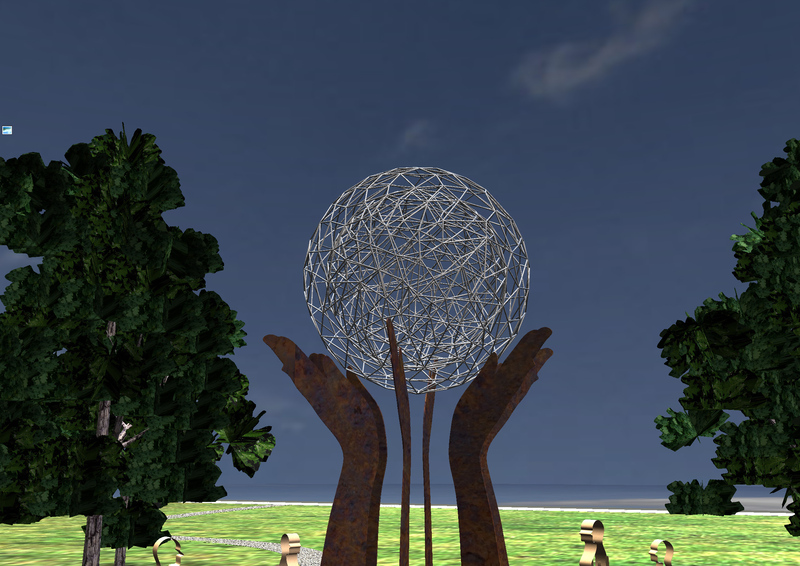 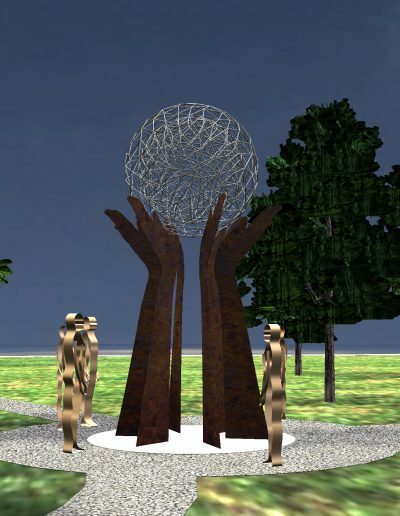 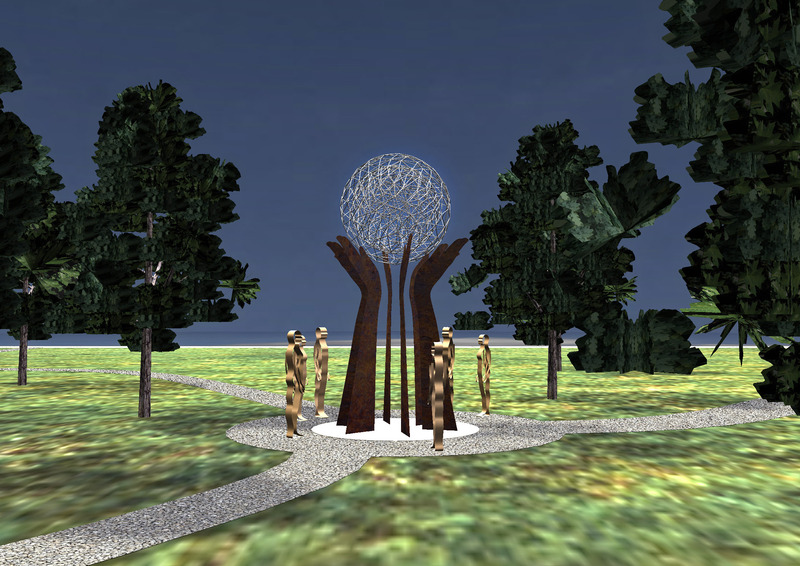 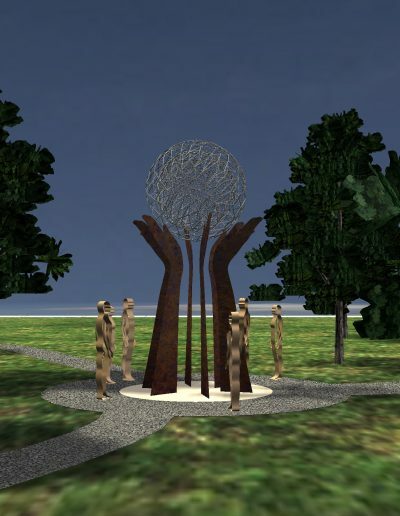 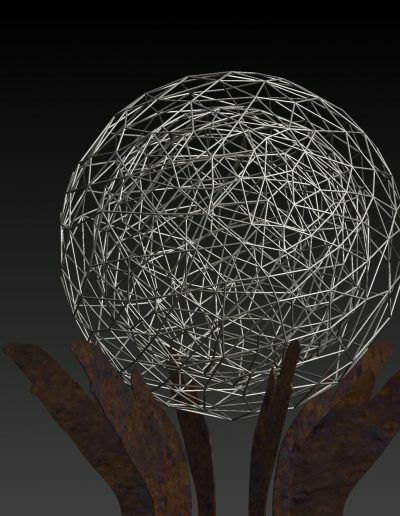 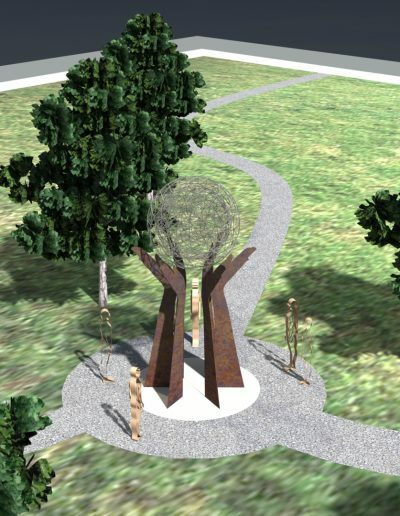 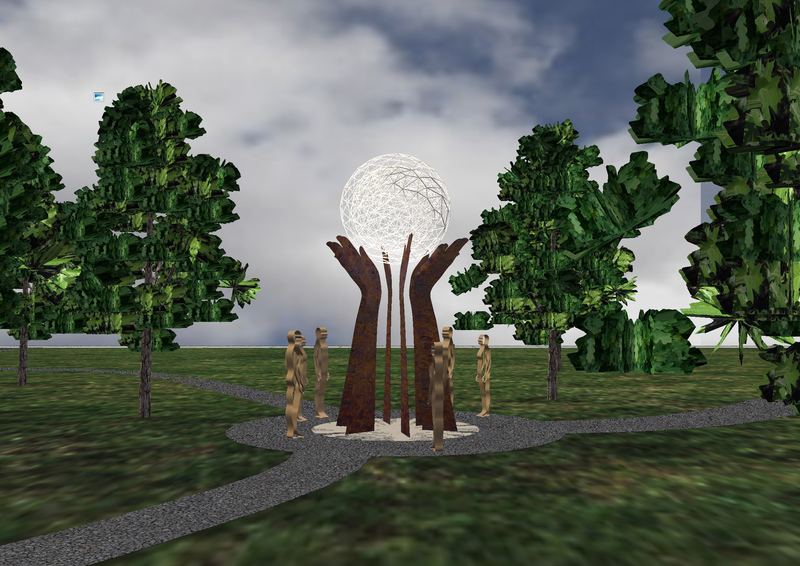 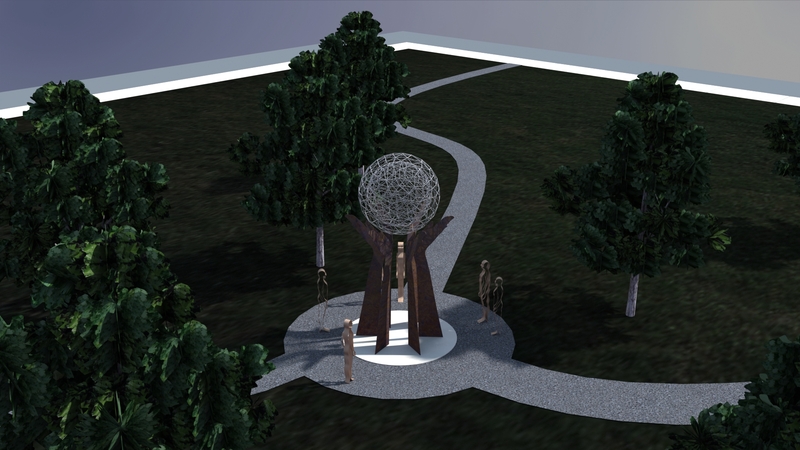 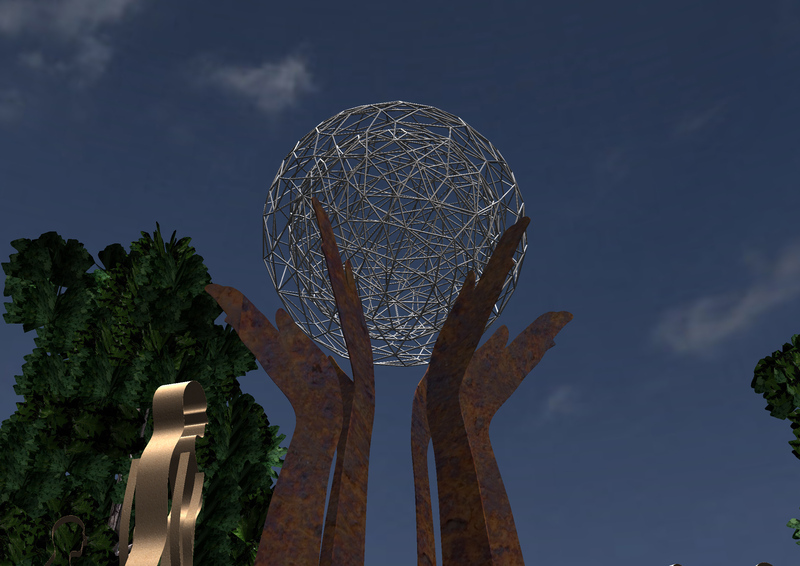 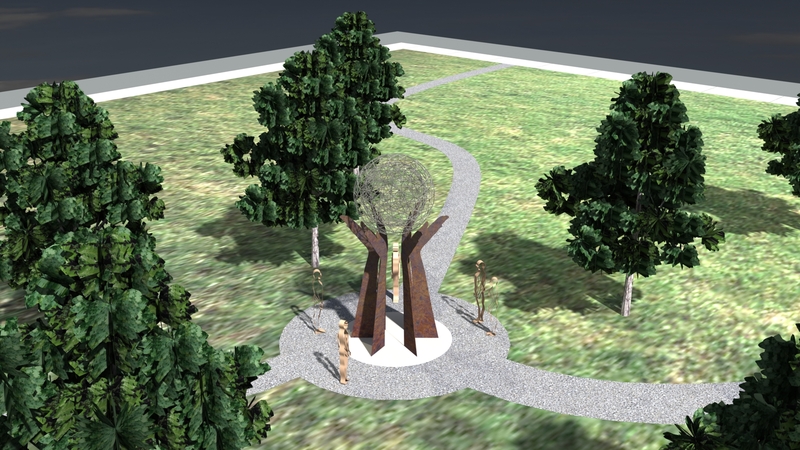 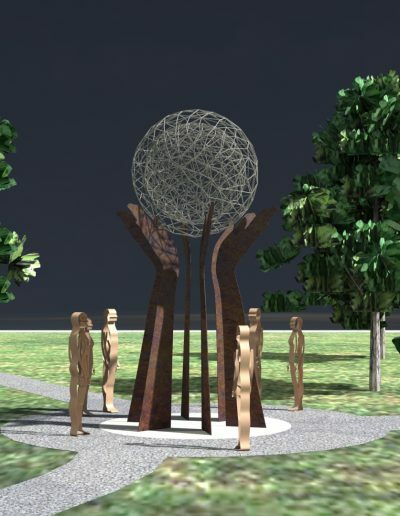 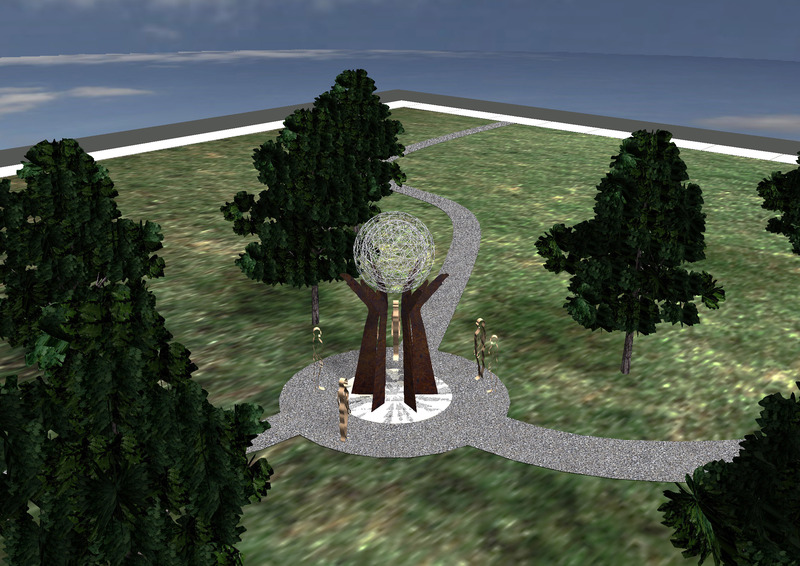 The Sculpture Park project positions Beaufort as the gateway to this unique beautiful region. 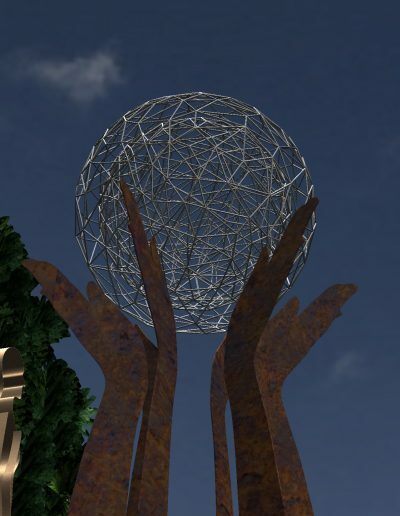 The workshops bring the community together to stimulate creative thinking, and supports the recognition of their identity as an ‘arty town’. 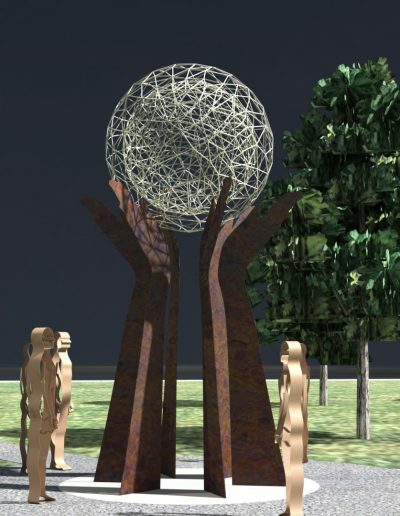 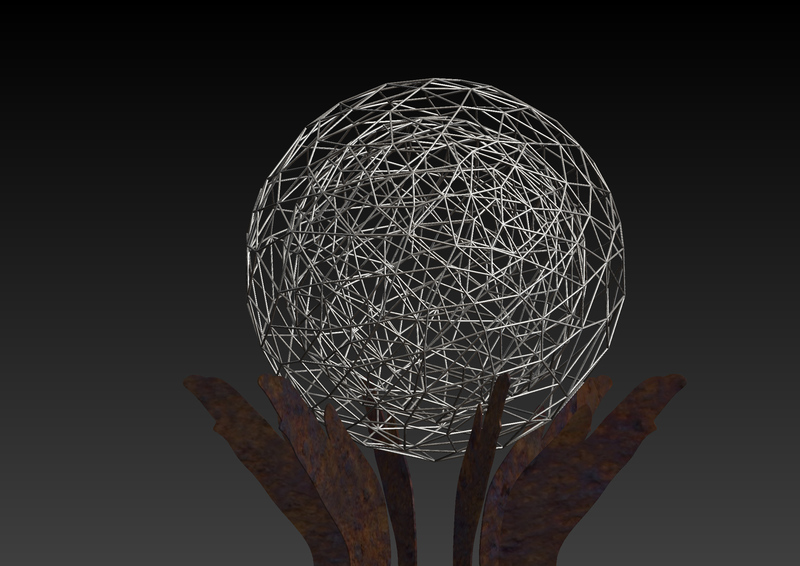 The apprenticeship program will mentor a selection of youth in the process of professional public art concept development, fabrication and installation. 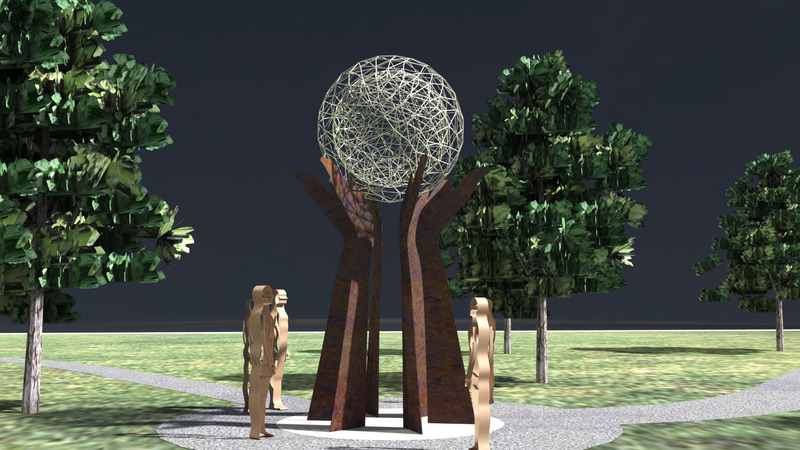 Ultimately the project promotes the delights of the Pyrenees environment, new technologies, and celebrates the transformation of a desolate block to the beginning of a new vibrant arts precinct.